Happy Wednesday! It’s family picture season! We took pictures with my family a few weeks ago and I got so many questions about what we wore. We usually pick a color scheme and everyone finds something in those colors. I love how everyone’s looks compliment each other. I’ve shared a few of my favorite looks for the whole family to give you some inspiration for your next family pictures! Do you take family pictures in the fall? Tell me in the comments! 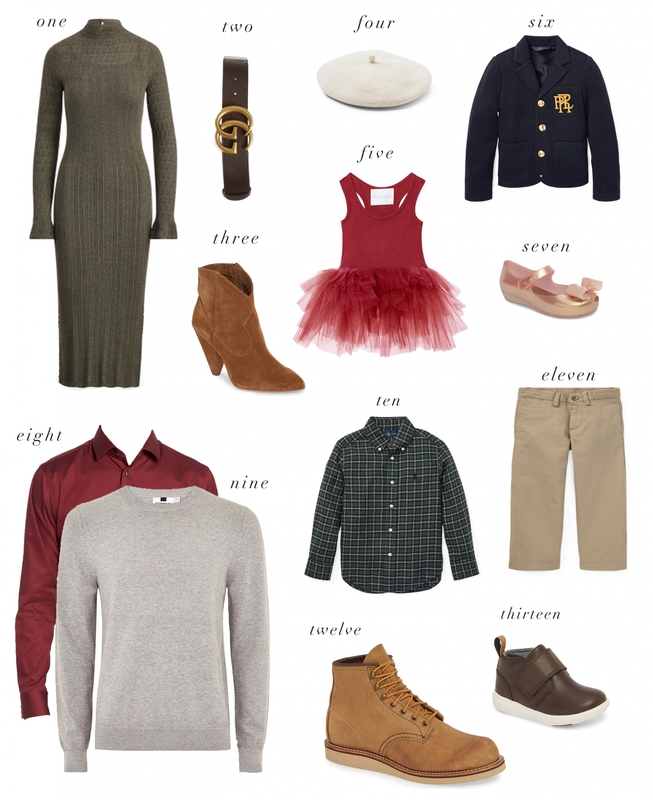 These are great outfit ideas for family photos! Number 5 is so cute!